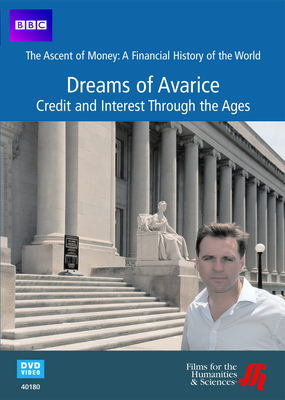 This documentary on the dreams of Avarice tackles the subject of consumerism and the ways in which financial transactions have changed and evolved over the years. The subject of credit networks is one that everyone who lives in civilized society has had to deal with at one point or another. 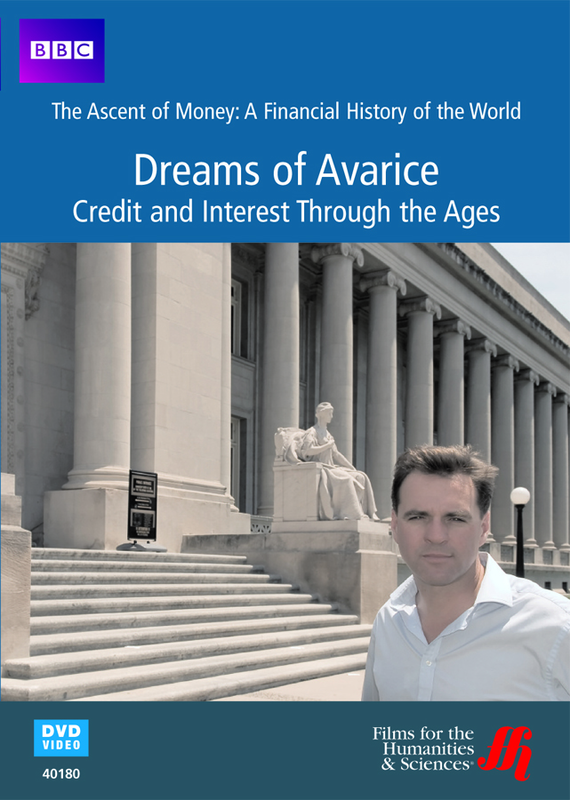 Led by Niall Ferguson, a historian who deals with the evolution of the credit industry, the documentary goes back to the Renaissance and Middle Ages to explore the usery practice as well as cuneiforms containing information on ancient financial transactions. An important part of the documentary includes a look at the transition in the financial world that saw a switch from using roman numerals in transactions to using Arabic symbols. This transition was made so that it would be easier for Italian bankers to perform financial transactions for customers and so that the process of performing them could be greatly sped up. Another subject mentioned in Dreams of Avarice is the Medici family. This is a family that built a fortune for themselves by performing deals involving foreign exchanges of money. While it may seem like the subject is outdated the documentary also discusses the current financial goings on in Memphis, Tennessee, which is the epicenter of bankruptcies and other financial issues. The information about modern issues in the financial world is presented as part of a series of DVDs covering the topic of the world's financial history. This is a fascinating DVD for anyone with an interest in history and finances to watch. It shows the evolution of the financial and banking industry throughout specific time periods.